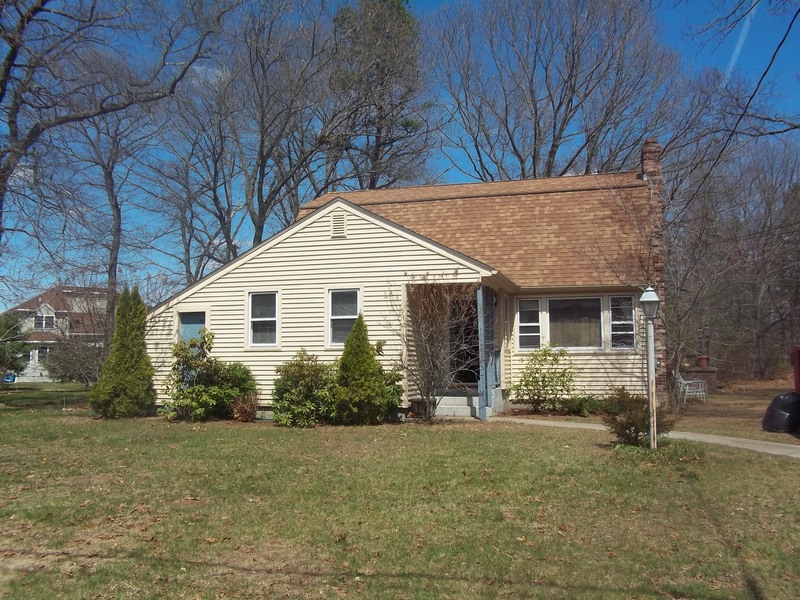 Just Listed- Spacious North Attleboro Home with Double Lot! 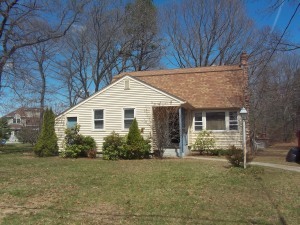 Posted by ombrady Posted on Apr - 30 - 2015 Comments Off on Just Listed- Spacious North Attleboro Home with Double Lot! North Attleboro– Beautiful 4 Bedroom 2 Bath Colonial Tucked Away on A Corner Lot on a Dead End Street! Enjoy nearly an acre of land that backs up to a quiet wooded area. Entertainer’s dream- extremely spacious, open concept kitchen with Granite and SS appliances flows into dining area. Features hardwood floors, on option to have a first or second floor master, new hot water tank, and private deck perfect for summer BBQs. Ideal Location- close to shopping and major routes. Call Today! $349,900.